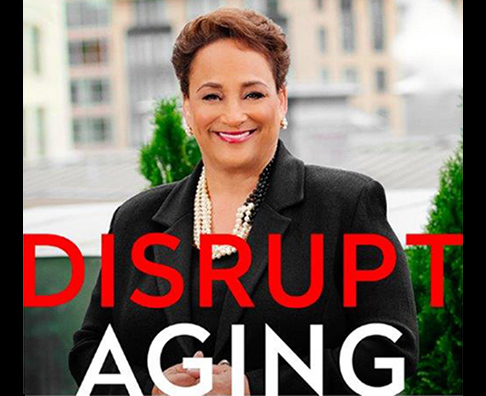 In an excerpt from her upcoming book, AARP CEO Jo Ann Jenkins explains why (and how) our homes and communities need to change. 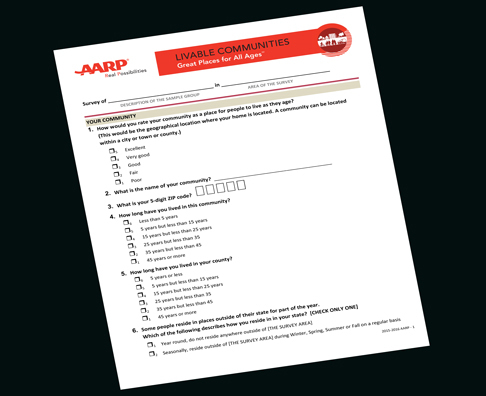 Use this questionnaire in English or Spanish to learn what people age 50 and older think about where they live. 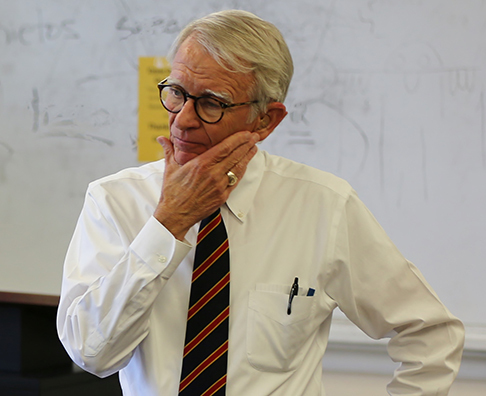 The man The New York Times once described as perhaps "the most loved politician in America," reflects on his four decades as the mayor of Charleston, S.C., and the importance of livability, public spaces and placemaking. 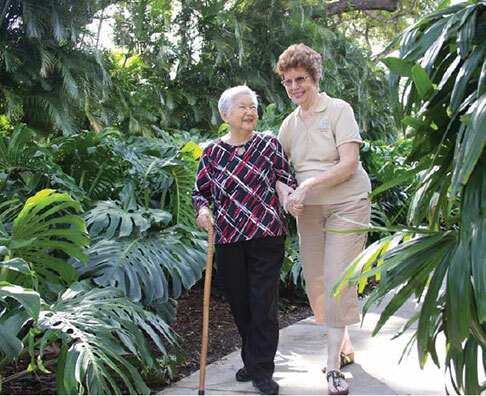 Honolulu residents enjoy glorious weather, tropical scenery and a community-wide action plan for improving the lives of "kūpuna" and people of all ages.